In many European countries, the #metoo movement has been described as a revolution. But how has #metoo fared in other countries? We talked to women’s rights activist Ninette Umurerwa from Rwanda about what #metoo has meant for women in her country, and what she believes needs to change. 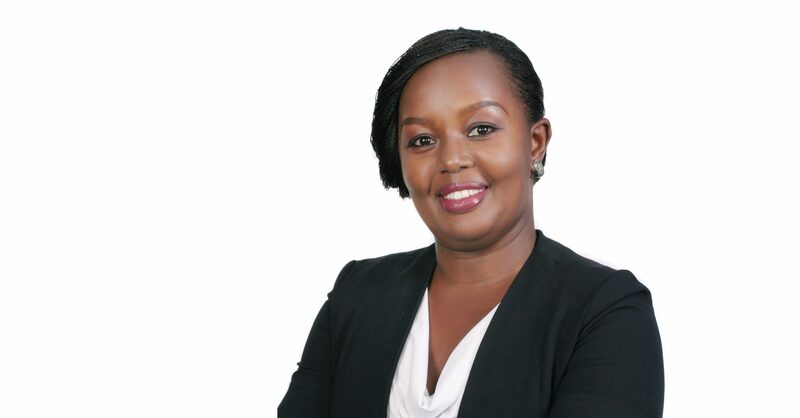 "In Rwanda, we need a campaign to raise awareness of what sexual harassment is and why it is a problem,” says Ninette Umurerwa, who works at the Rwandan organisation Haguruka. What is the #metoo movement like in Rwanda? Are people talking about it? “#Metoo is quite new in Rwanda. So far, the discussion has mostly been held in social media – which far from everyone has access to in Rwanda. Recently, quite a few people spoke up online and revealed the names of perpetrators who had harassed them. But because there was no concrete evidence and because there is a general scepticism in society about such allegations, nothing happened. What we need in Rwanda is a public campaign to raise awareness of what sexual harassment is and why it is a problem,” says Ninette Umurerwa. Who are the women who have been speaking up? Is it dangerous to talk about these issues in Rwanda? Has #metoo meant anything for individual women in Rwanda? Has #metoo made a difference for the Rwandan women’s movement? Have Rwandan politicians and decision-makers reacted to #metoo? If so, in what way?